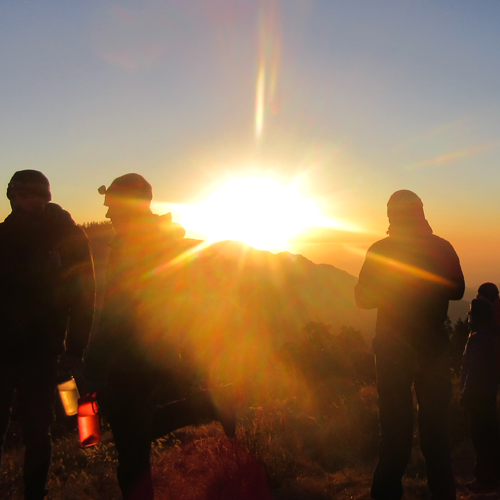 Climb, Fly & Trek with Friends!Be part of a growing group!Join now on Our Fixed Departure Tour Packages for 2019-2020! Prices may rise;Peak season is shortly arriving in Nepal. Book today and save money. 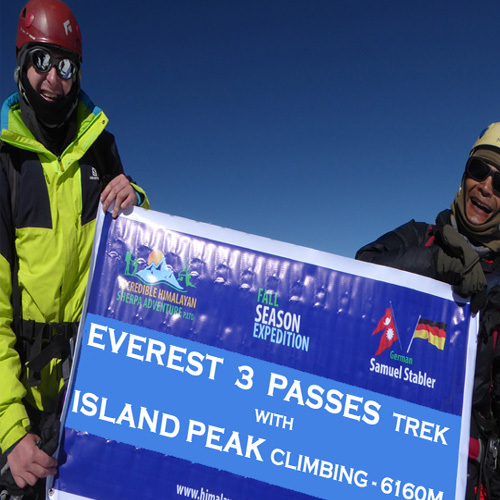 The EBC Trek & island Peak Climbing flying into Lukla & ascend to the view point of Mt. 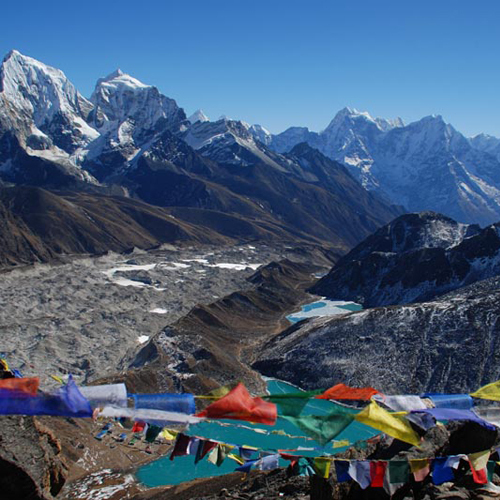 Everest & through breathless high alpine landscapes. 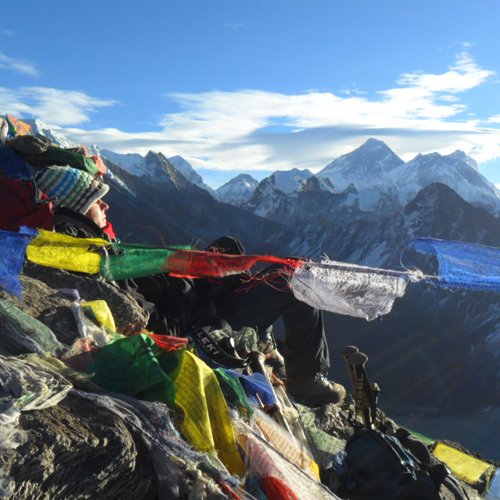 Enjoy incredible views from the summit & openhearted friendliness of the Sherpa people. 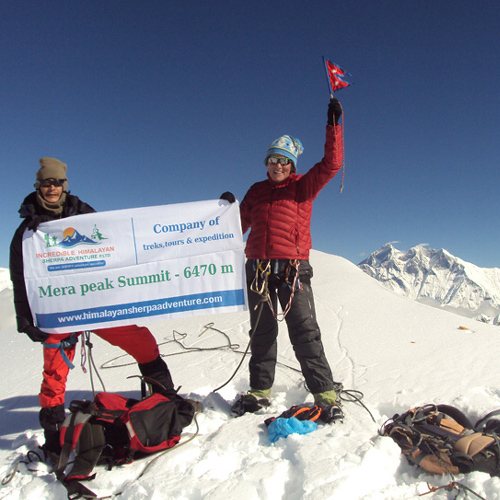 Mera Peak is Nepal’s exquisite tallest trekking peak(6470m) & ideal for even virgin climbers too. 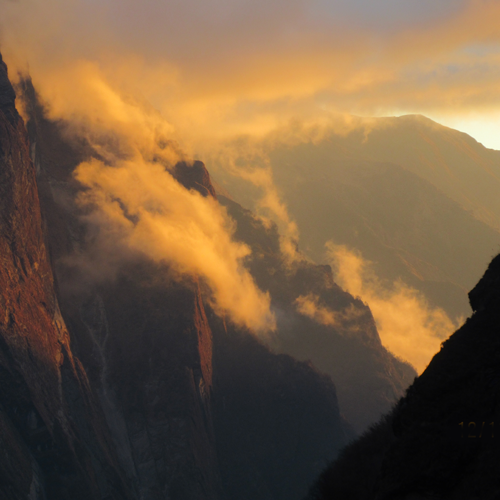 Enjoy more than half dozens of planet’s 8000m peaks. 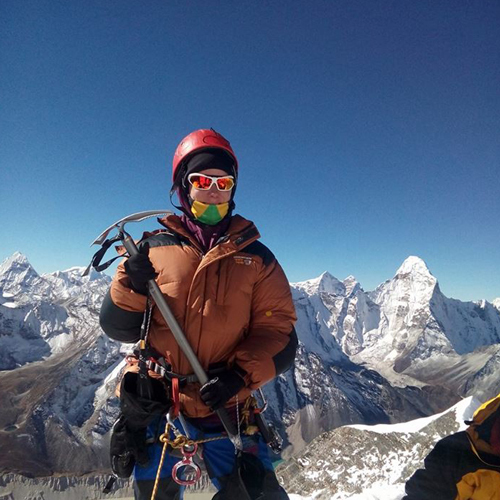 Island Peak 2N/3 days is one of the most popular in Nepal & is one of our favorite Peak Climbing & we’d be delighted to help you explore this incredible legion. 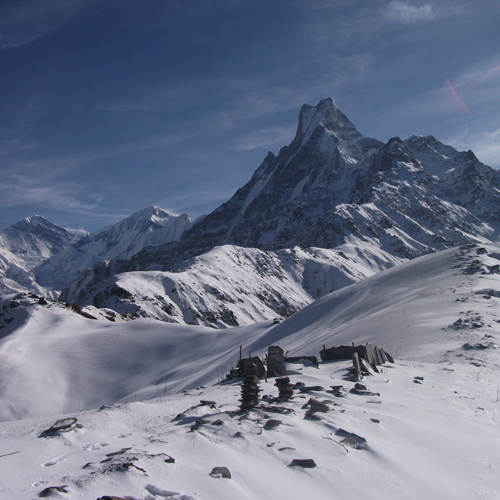 The definitive Gokyo Lakes & EBC trek climbing to the foot of the Mt. 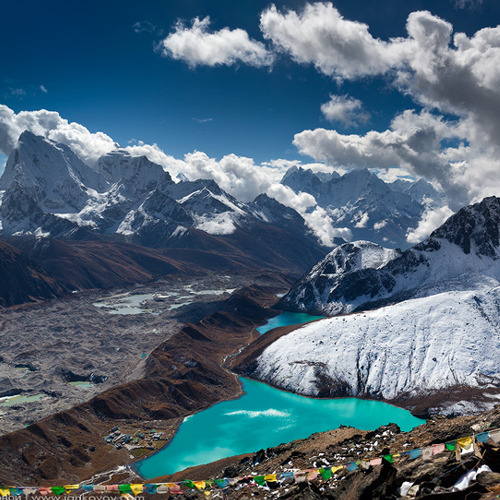 Everest, Kala Pattar, Cho La, sacred Gokyo Lakes & RI. 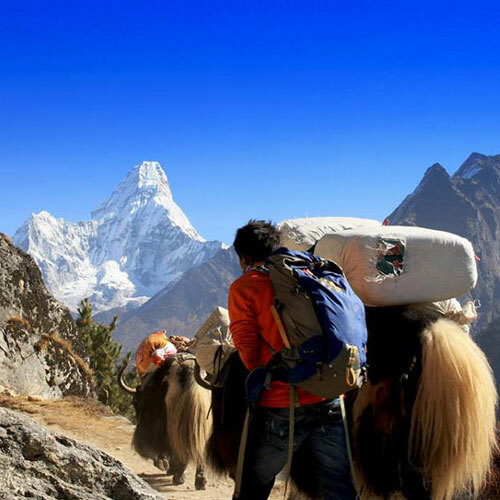 Enjoy the openhearted friendliness of the Sherpa. 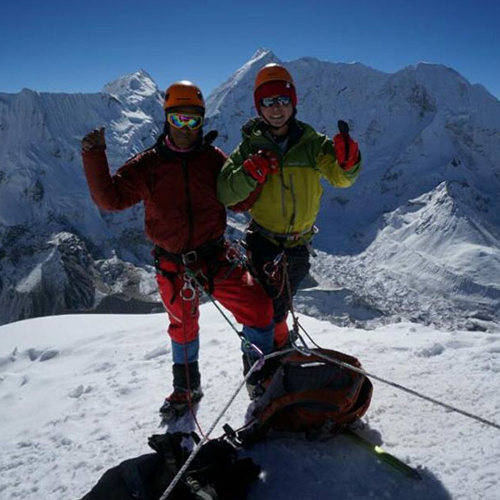 Climbers of the magnificent Mera Peak (6470m), return with awe-inspired with stories to tell about the thrills of the grand expedition to the top of an elegant, snow-capped Himalayan giant. 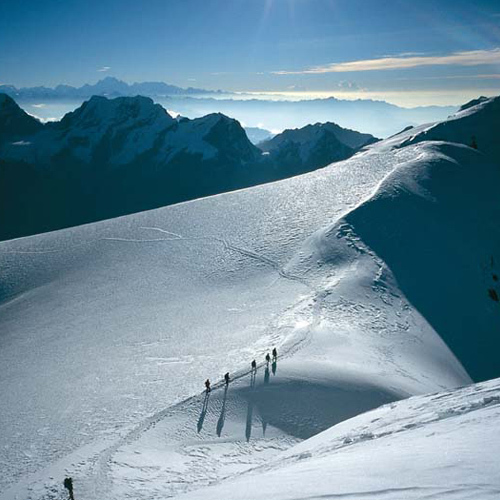 Climbing Island Peak (6189m) & 3 Passes in the Everest region of Nepal is a favorite for novice to expert climbers. 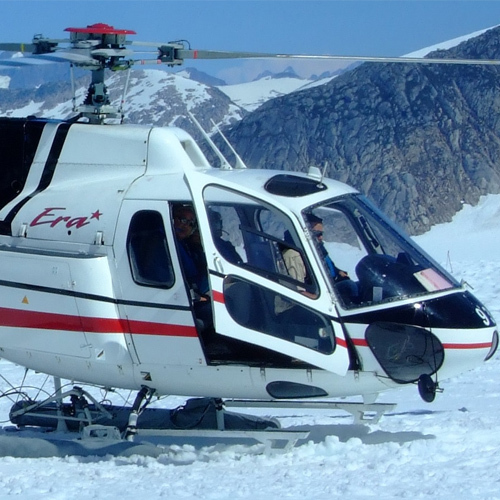 Time & cost effective, this expedition is dubbed “short & sweet”. Everest Three Passes is the ultimate Everest Circuit, rising from Lukla Chhukung, crossing the 5535m. Kongma La to Lobuche & EBC, the 5420m Cho La to Gokyo, crossing 5345m Renjo La-Thame & Namche.